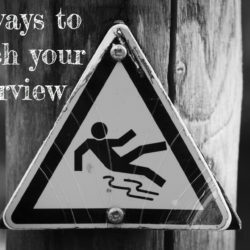 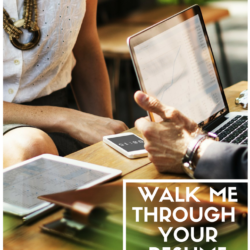 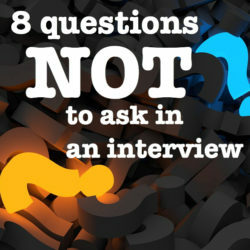 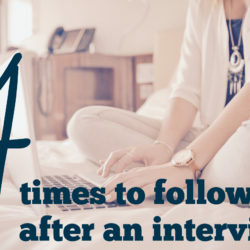 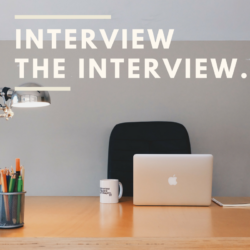 interview Archives - Need a New Gig? Friday Forum – What are Behavioral Interview Questions? 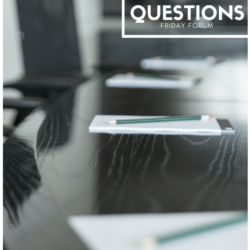 Friday Forum – How To Research a Potential Employer? 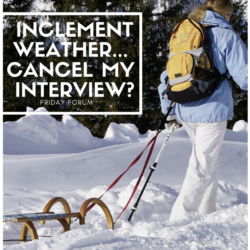 Friday Forum – Inclement Weather… Should I Cancel My Interview? 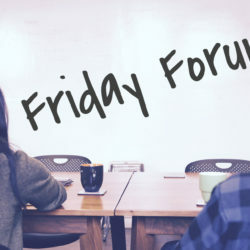 Friday Forum – How to use Current Boss as a Reference? 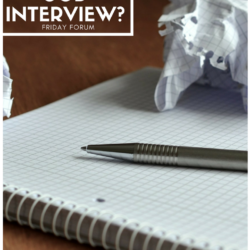 Friday Forum – How to Reject a Job Interview? 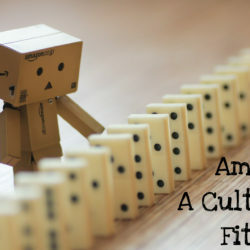 Am I a Cultural Fit? 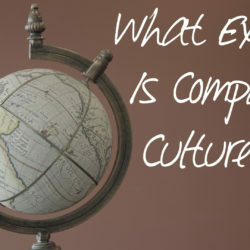 What Exactly is Company Culture? 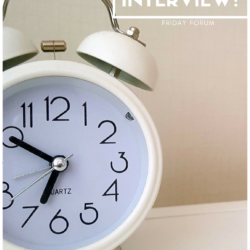 Friday Forum – Late For My Job Interview? 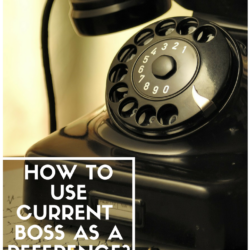 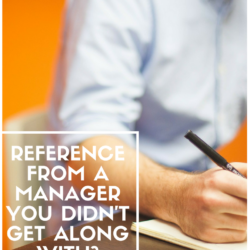 Friday Forum – Reference From a Manager You Didn’t Get Along With? 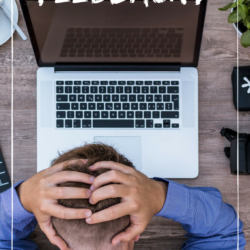 Friday Forum – Should I Send a Thank You Note After a Phone Interview? 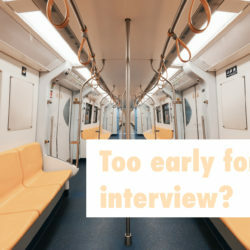 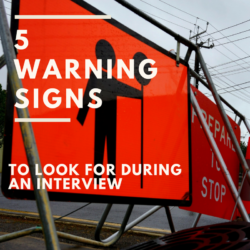 Too Early for My Interview?